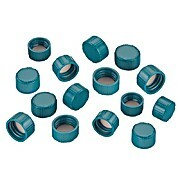 Open top polypropylene screw caps supplied with PTFE faced silicone septa. 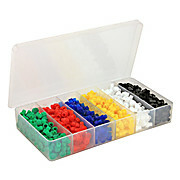 Supplied in packages of 144. 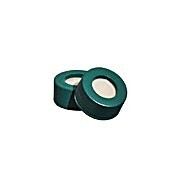 Replacement caps for 1 and 2 dram vials. 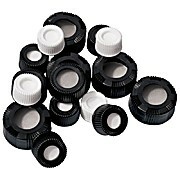 Made from polyethylene, these caps are sized to fit 5mm O.D. 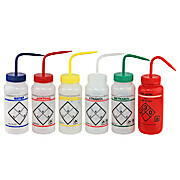 NMR sample tubes. 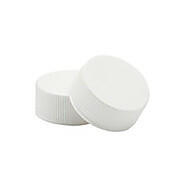 Cap fits tightly to stay in place during increased internal vaporization pressure.